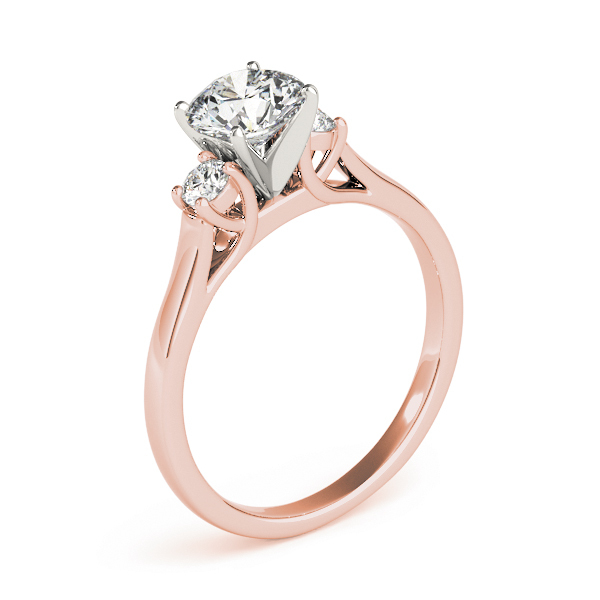 A 14 karat yellow gold trellis cathedral engagement ring setting with 3.0mm princess diamonds approx. 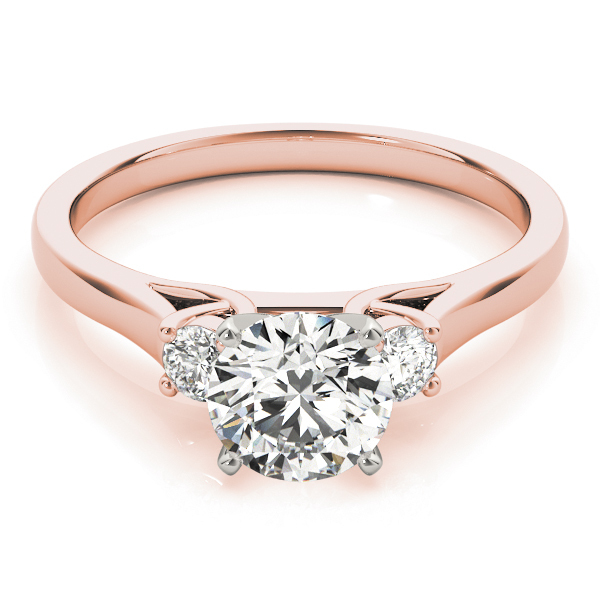 0.32 carat. This ring accommodates any shape and size diamond and is also available with other size princess diamonds and in other metals.